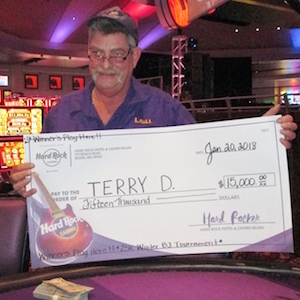 Join the action at Hard Rock Hotel & Casino Biloxi for a one-of-a-kind gaming experience, featuring endless slots, the hottest table games, and our luxuriously appointed poker room. 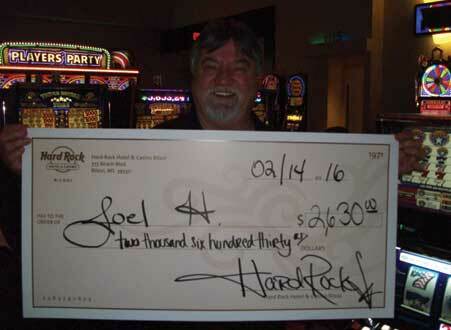 Every day, new winners hit it big and walk away with their wallets heavier than when they entered. 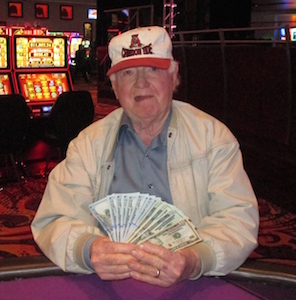 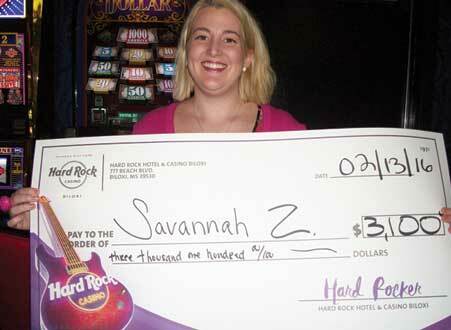 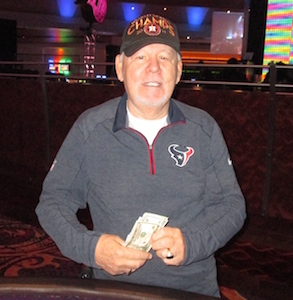 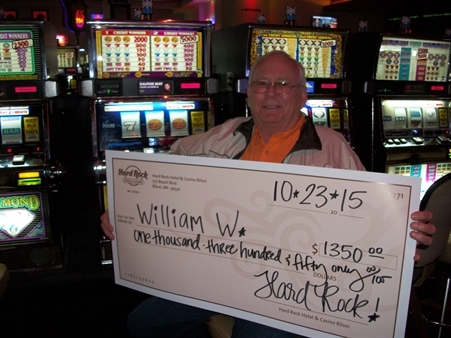 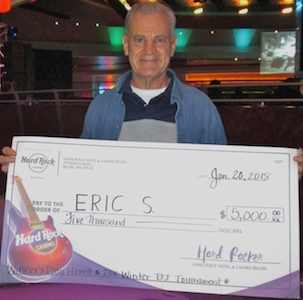 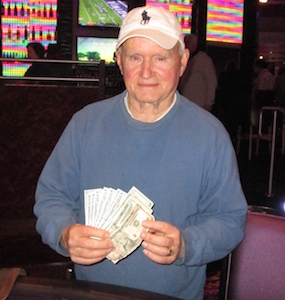 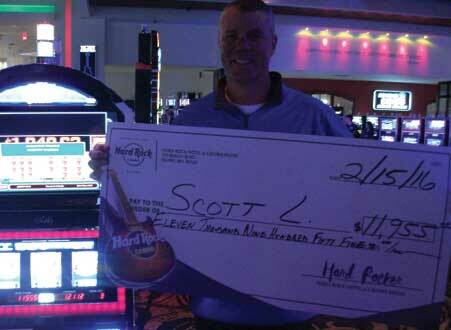 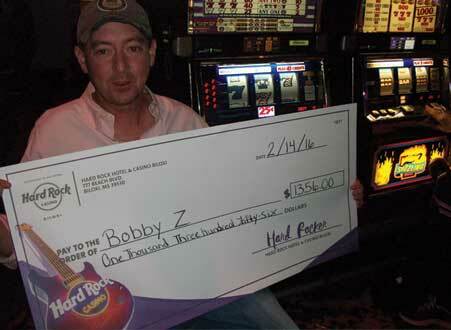 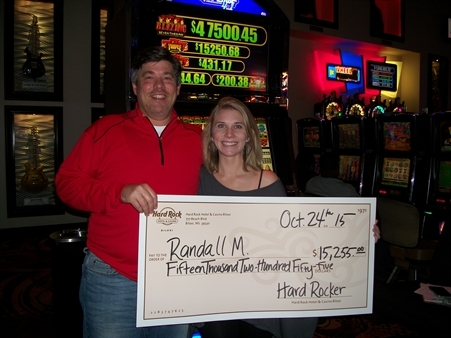 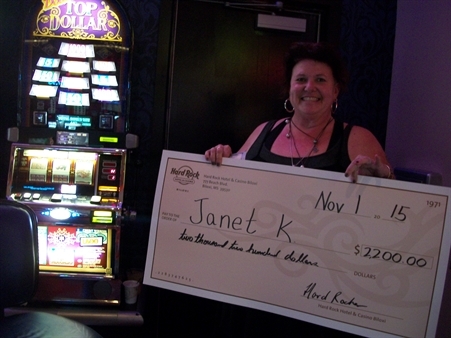 Get in on the winnings, like these recent big winners.